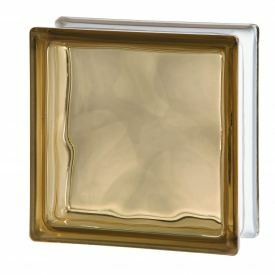 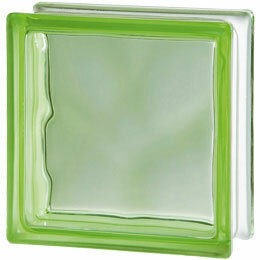 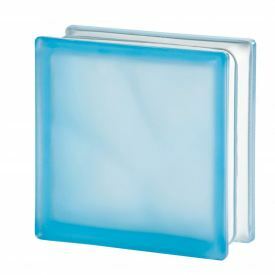 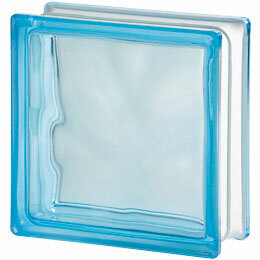 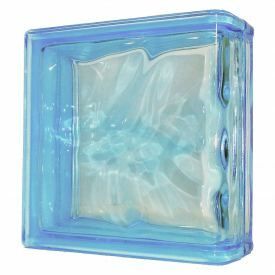 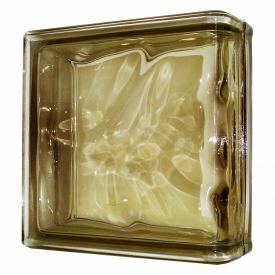 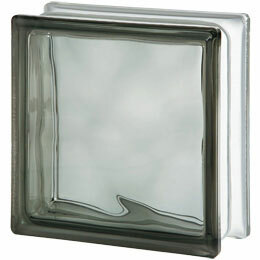 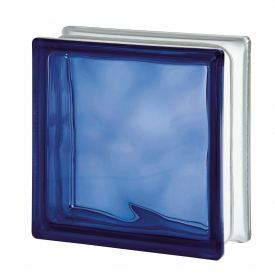 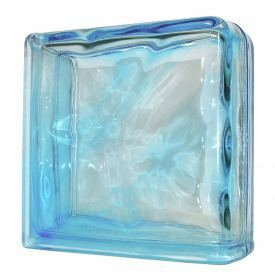 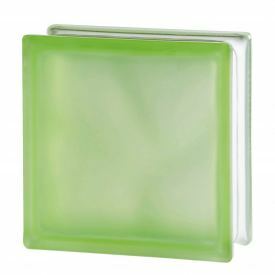 Our Soft Shades glass blocks range completes the Basic Line of glass blocks with 7 additional colours. 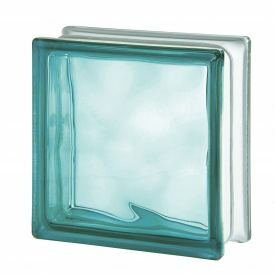 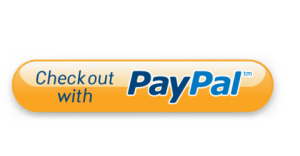 Choose from azur, pink, green, grey, blue, brown and turquoise, colours selected by Seves to meet designers’ needs. The Soft Shades range utilises basic coloured glass and is available in Wave design only and in standard size blocks. Choose from three finishes including Clear, 1 side Satin and 2 side Satin finishes. The soft shade glass blocks range offers premium colour at affordable prices and are perfect for those who would like a glas block feature on a tight budget.